Local SEO is where you are trying to rank brick and mortar businesses in a particular city. When someone searches for “dentist in Chicago”, the methods of ranking for that are different than if trying to rank for a global term, such as “how to lose weight”. The difference is that in global SEO, links are what pave the way to success, whereas in local SEO a company needs something else, called “citations”. Citations are various local listings. 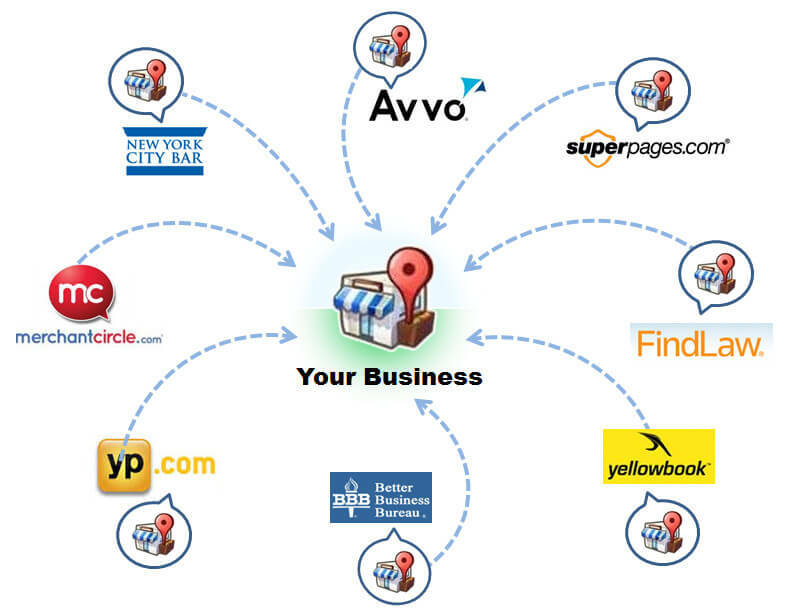 For instance, traditional businesses advertise in the phone book, and as such — Google thinks your local business must be legitimate if you have listings in the Yellow Pages, a review site like Yelp, map listings such as Mapquest, and other types of sites that specialize in mentioning businesses in the context of where they’re located. The thing with citations is that a link isn’t required. By the pure fact that your company name is mentioned, that counts towards ranking well — much as getting links does for global terms. 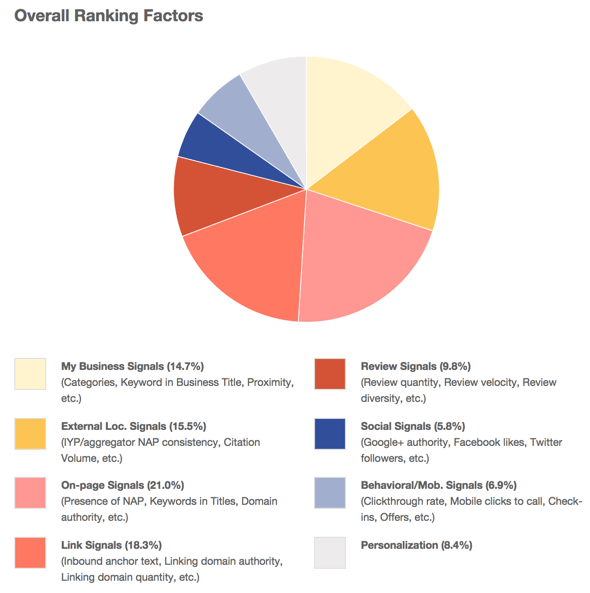 Your goal, in ranking for local SEO, is to get as many citations as you can. When it comes to how citations influence rankings, Google at one time let the cat out of the bag. In the past, for local listings of businesses, Google would show a tab of just how many citations each company had. It was easy to see the correlation between volume of citations and how that site ranked compared to others that didn’t have citations. That article was written in 2008. Then, in 2011 — Google decided that it was too much information to trust us lowly SEOs with. As it turns out, it was easy to reverse-engineer someone’s ranking just by seeing where they got all their citations from. By duplicating their efforts, and getting cited in the same places, a webmaster could manipulate their rankings in local search. Therefore, Google stopped giving evidence that citations were the strong reason for the rankings. The cat was already out of the bag, however, and still in 2015 SEOs are looking for great lists that contribute to what Google originally considered excellent citation sources. 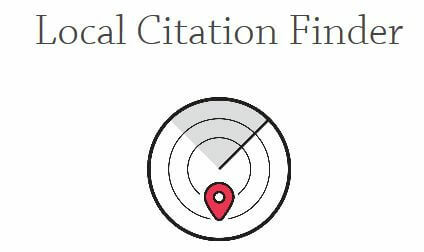 Now you have a local business, or a client with a local business — you’ve heard that citations are what give you rankings and you want in on the action. Where to begin? 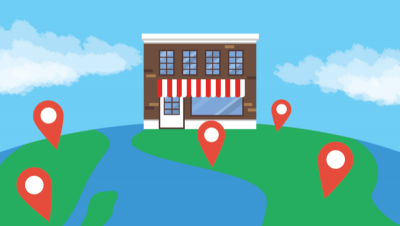 Following is a guide to get you started in gaining citations for your local business. This first step will get you the top 10 citations for your particular niche. Whether you’re trying to promote an architect, a coffee shop or restaurant, or any number of 70 other types of local services, visit the Moz list to get the top 10 for your service type. Their list consists of the top ranking companies in over 70 niches, in many different cities, and discovered where they got their citations from. It then lists the top 10 for each industry. For instance, the best citation for a lawyer comes from lawyers.findlaw.com. The best citation for an architect is servicemagic.com. The best citation for an accountant is yellowpages.com. After you’ve selected the top 10 citation sources for your particular industry — you’ll want to keep going and find even more citation sources. Consider using WhiteSpark. They’ve got a local citation finder, and a free trial. By using the LCF you can search based on keyword, finding more niches than discussed in the Moz article above. It also provides a much more comprehensive list of listings, instead of being limited to the top 10 for a particular niche. While it is important to get plenty of citations for ranking well in local search, it’s important to understand that the reason you receive local SEO clients is they want traffic. Therefore, when you start to prioritize which local citations you’re going to work on — consider the traffic factor. The best citation sites should be able to drive plenty of traffic to your client. When searching for something like a service niche, along with a city, and “reviews” — various citation sources such as Yelp, Manta, Yellowpages and other listings sort of sites show up. Even if you never get a single visitor to your client’s local Google page, you can still get them new leads and prospects by getting them featured in these high ranking citation sources. First, you will get your citations into the sites that promise the largest amount of traffic. That doesn’t mean, however, that we’ll be ignoring citation sources that won’t provide much traffic. All citation sources are good for helping your client to rank in local search. When it comes to ranking in local search, there are two types of relevancy we’re chasing after. The first is local relevancy — places you can get listed in just because they’re of the same city as you’re trying to rank for. The next is niche relevancy, listings (even national listings) that are relevant to your client’s niche. You’re going to find lots of mistakes as you clean up citations for a company. You need to maintain a consistent citation formula so Google can pick up that your company was actually cited. When your address is cited, but the company name is wrong or spelled improperly, you’ll want to submit changes to the site. As you can imagine, citations can easily be hijacked or ruined if just anyone could email and request changes for listings. Your competitors could submit changes to your company name to citation sources, and suddenly all of your citations are gone. These citation sites are hip to these abuses, and likely will ignore every email you send — unless its coming from an email that is associated with the domain. When you’re doing local SEO for clients, you should request an email on their domain that you can use for the purpose of cleaning up their citations. Otherwise, these citation listing sites will not take your requests seriously. Building citations will get your client ranking well in no time. Maintain a consistent listing of company name and address information that matches your client, or company’s listing in Google places. Don’t get discouraged, as building citations takes time. This is not the only ranking factor, make certain your client’s on-page for their Google places listing is optimal.